ETA: 07/05/19 This item is expected to arrive into our warehouse around 07/05/19. 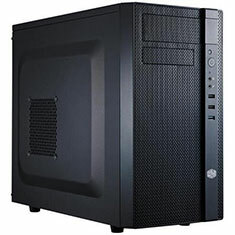 The N200 is a mini tower chassis that is a part of Cooler Master's new N-Series - compact mainstream computer cases with extensive water cooling support and improved air cooling performance wrapped in subtle and simplistic designs. The N200 not only supports 120mm radiators along the back, but is the first mini tower that supports installation of a 120mm or even a 240mm radiator in the front of the case. 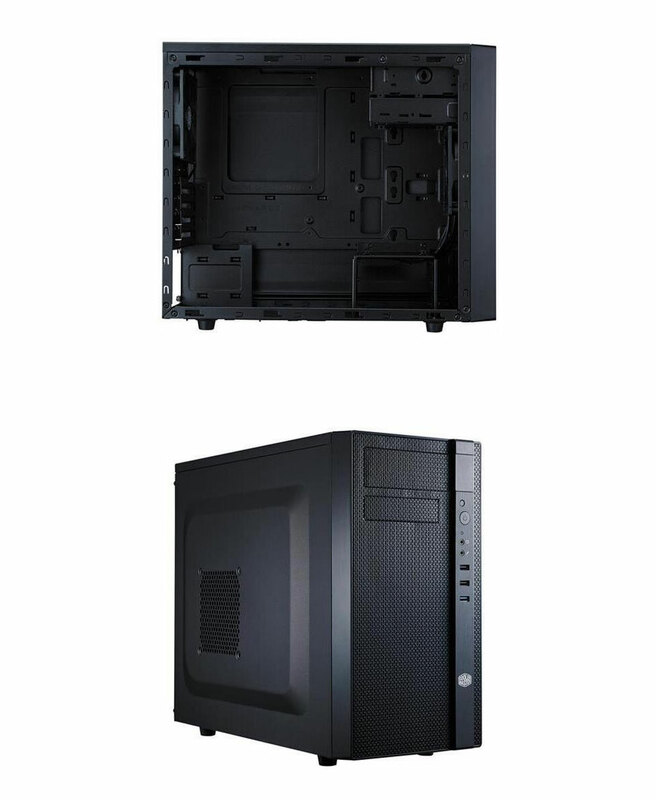 Thanks to a full mesh front panel and large air vents, N200 boasts excellent cooling performance. Despite its extremely compact size, the N200 supports 160mm tall CPU air coolers, long high-end graphics cards, four 2.5-Inch SSDs, and three 3.5-Inch HDDs.